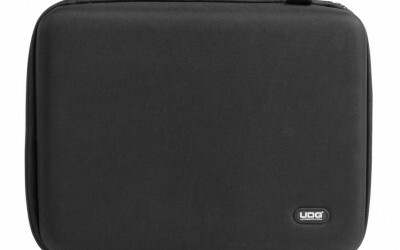 UDG have announced the ultimate case solution to protect a working DJs irreplaceable music collection – the Creator DIGI Hardcase Large. 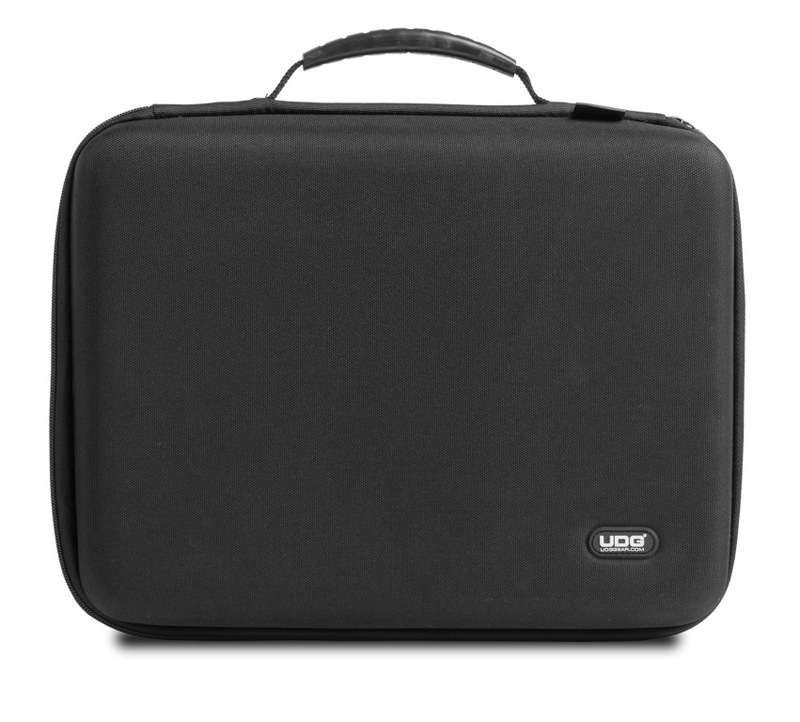 It’s a cleverly designed, super light and highly portable EVA hardcase designed to protect USB sticks, SD Cards, hard drives, power supplies and more. 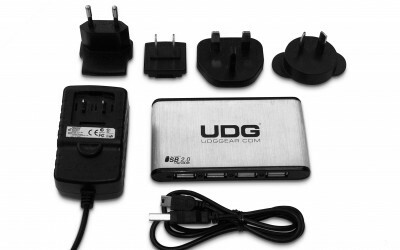 Also included is a powered, ultra-slim, aluminium 7-port USB 2.0 Hub, 5V/2A power adaptor with 4 exchangeable adaptor plugs and an 80cm USB 2.0 cable. It unquestionably delivers a professional image when used and will ensure any DJ can travel in confidence, knowing all the vital elements of their digital set up are 100% protected and ready to tear up the dance floor. A modern digital DJ relies on the likes of portable memory, adaptors and cables more than ever. If you drop your headphones, then it’s unlikely to cause a problem but if you drop your hard disk then it could spell the end of your set before it’s even started. The Creator DIGI Hardcase Large as well as being constructed from a durable, compression moulded EVA material, also has a laminated Nylon exterior, meaning that the DJ’s essential digital kit is protected against drops, spillages, knocks and scratches. Wherever the party takes you, you can rely on the Creator DIGI Hardcase! 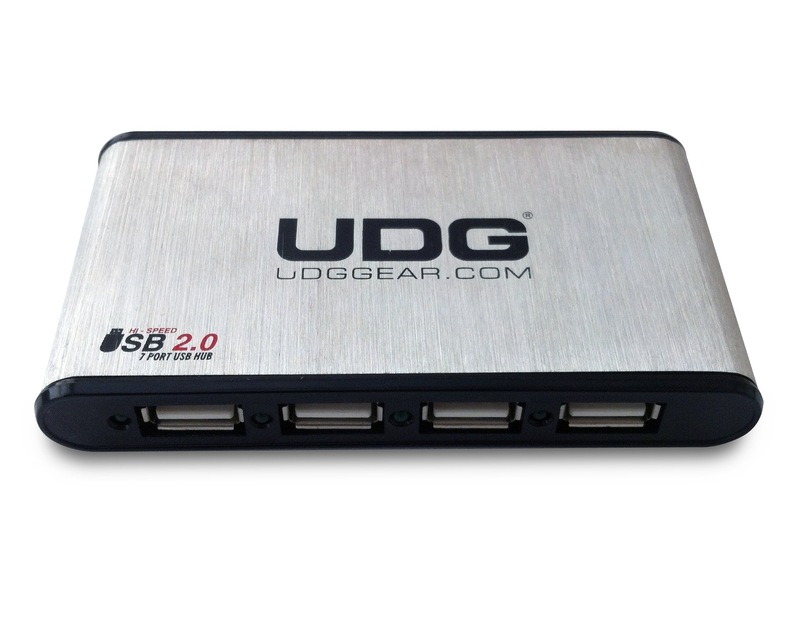 The included 7-Port USB Hub is USB 2.0 Compliant with Plug and Play ease of use and comes in a high quality, ultra-slim, brushed aluminium casing. 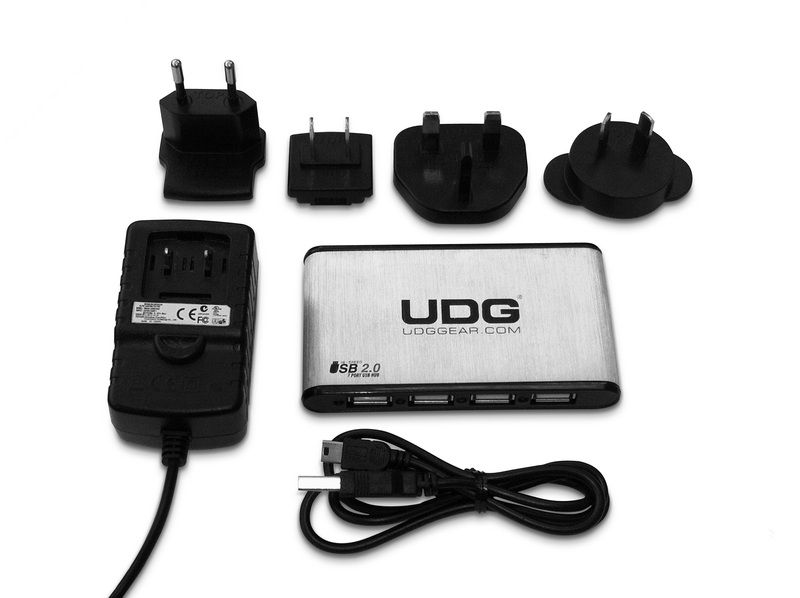 It provides data transfer speeds of up to 480 Mbps and lets you individually control each device. 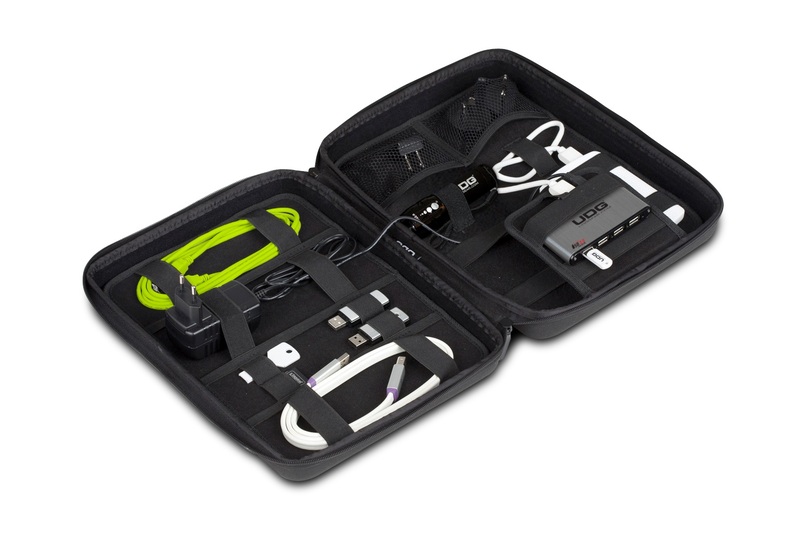 The USB Hub is stored in a clever flap section that enables you to wire up all your devices inside the case, with only a single cable out to your laptop. This is a neat solution to excess cables and makes setting up for any DJ gig a quick and simple process. 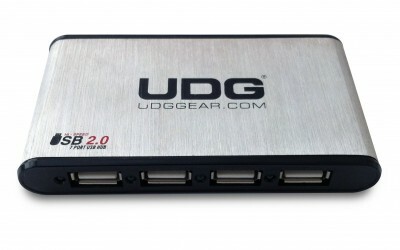 The UDG Creator DIGI Hardcase Large is as tough as they come. Reinforced sides join with hard corners to cover a mesh bag, straps and quality inner lining. A strong rubber handle and high quality zips ensure that this is a product which will last, no matter what you put it through.